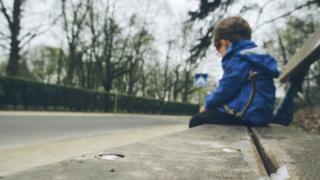 The CSSIW raised "serious concerns" in its report, which was published on Tuesday, and said there was evidence of missed opportunities to safeguard children. It added: "The lack of assessment, intervention and support, together with poor follow-up and oversight has and is placing children at considerable risk." 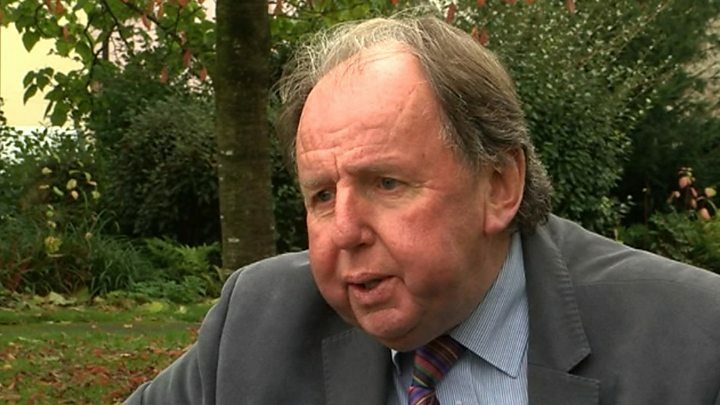 Media captionDr Ray Jones said problems at the council were "deep-seated"
Dr Jones, a professor of social work and former social services director in England, who has overseen child protection matters for the Westminster government, questioned whether Powys council was in a position to produce a comprehensive improvement plan within 90 days. He said: "The council has got itself into some difficulty, it's in a bit of hole, it's going to take some time to dig itself out, and whether it's got all the confidence and competence to do that is I think a question which might be asked. "One of the solutions might be to bring in someone who actually oversees on behalf of the minister the progress that Powys County Council would want to make and needs to make." The local authority has already been warned it could see the department taken over by the Welsh Government. Jeremy Patterson, the council's chief executive, confirmed that the authority was talking to police about the possible manipulation of data. Image caption Jeremy Patterson said performance data "may have been manipulated"
Council bosses will meet Dyfed-Powys Police on Thursday to get advice on how to proceed. Meanwhile, Social Services Minister Rebecca Evans said ministers and inspectors only learned the council was talking to police via the media. She said she was "disappointed and surprised" no earlier notice was given. In response to a question from Plaid Cymru AM Simon Thomas about police being consulted, Ms Evans said: "Neither I, or CSSIW, had any previous notice of the matter by Powys county council." Local MP Glyn Davies said for the first time in two years he had some confidence that the council was taking the issue seriously. The Conservative MP said: "I've had a massive concern about individual cases that I've been working with where the council have not taken the issue seriously." 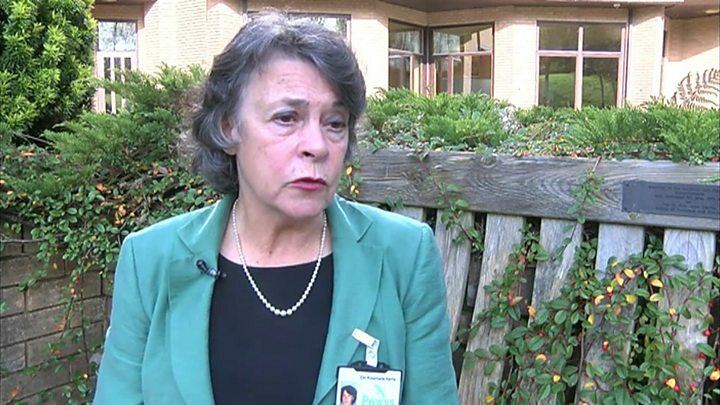 Media captionCouncil leader Rosemarie Harris: "We are sure we have the money in place"
Powys council leader Rosemarie Harris said the improvements needed "will probably cost around £4m". "We have identified sources of funding which will go into next year's budget," she told the BBC. Mr Patterson said the council had acted "immediately" on the CSSIW's review and had brought in extra staff - including an interim director of social services and interim director of children's services - to "address the issues". He said there was a "possibility" some staff involved in manipulating data may still be working within the organisation, but there had been a "changeover of staff and we are now checking that process". "It would not be appropriate for me to comment on individuals at this stage," he added. The CSSIW report's findings will be discussed by a full meeting of Powys council on Thursday.